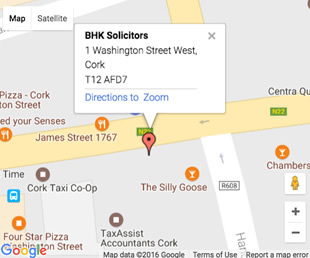 David advises clients in a wide range of contentious matters including commercial disputes, banking & financial services litigation, professional negligence and personal injuries/insurance litigation. He has significant expertise acting in large and complex disputes before the Commercial Court and other divisions of the High Court. 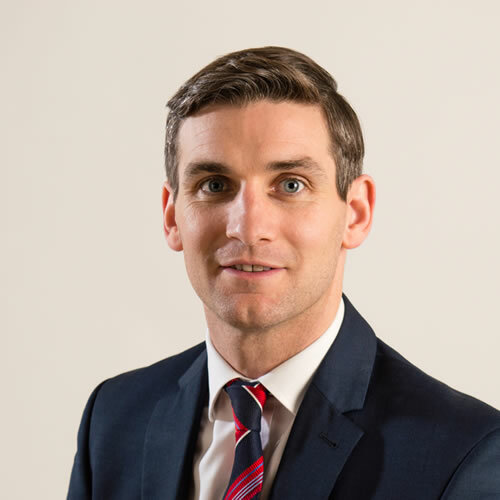 David also advises clients on all aspects of employment law and he regularly represents clients in contentious employment disputes before all of the employment law tribunals and the Irish Courts. Advised a commercial client in a significant Judicial Review application. Advised a corporate client on complex employment law issues involved in the purchase of a five-star Hotel & Spa. Advised a client in respect of workplace investigations, suspensions, disciplinary and grievance issues. Advised a receiver in a long-running case instituted by lay litigants leading to a successful conclusion before the High Court. Advised a commercial client in a claim against an insurance company leading to a successful conclusion. Advised numerous clients in personal injury claims. Advising corporate clients in a European Commission State Aid complaint.